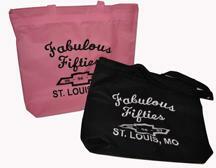 Review merchandise pictures and details below to decide what you want to order. 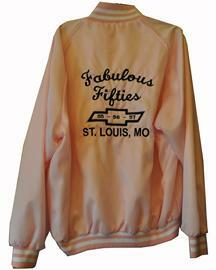 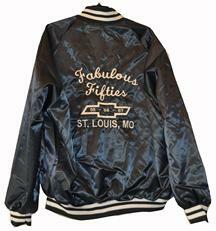 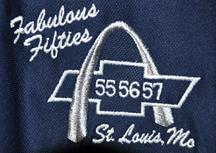 Embroidered with Fabulous Fifties on the back. 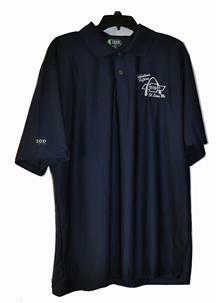 High quality Izod polo is embroidered with the Fabulous Fifties logo.